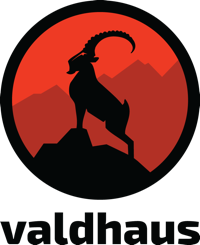 DevOpsU is transitioning to the name VALDHAUS. I loved the "devops" term in the beginning, but the definition drifted further and further away from what I was actually doing, which is more purely "Automating Systems". So I've gone with a name that will be a bit more versatile. Video: Learn you Some Ansible for Great Good! 2.0 is the big news - see the slides from James and the CHANGELOG for details. Puppet now has its own module in Ansible thanks to Monty Taylor and René Moser - very cool!